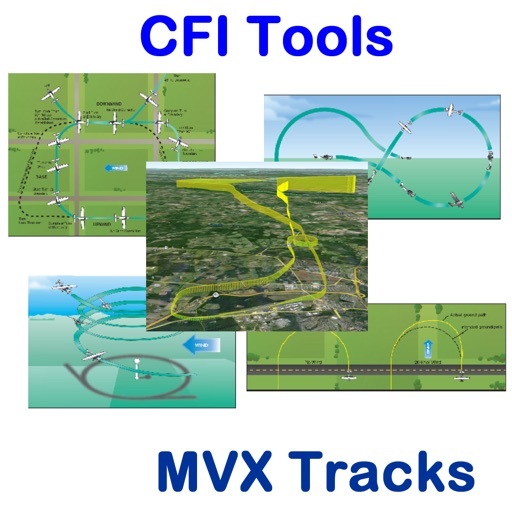 PURPOSE: The Mvx Tracks App is used to track, save and analyze flight maneuvers. 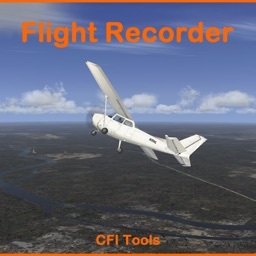 The App allows you to record the track of your flight using the iPhone GPS receiver. 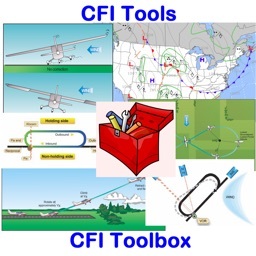 These tracks include date, time, latitude, longitude, altitude, course and speed. Mvx Tracks allows you to review these recorded tracks to see where you did well and where you might need some work to improve your performance. 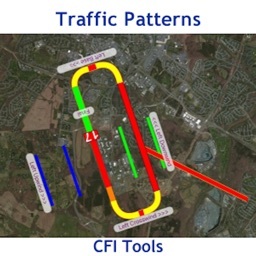 During recording the tracks are integrated with the Google maps familiar to any iPhone user. The maps can be displayed as either the Map or the Satellite photo. So next time you perform some S-Turns across a road, you can record the track and when you are back on the ground re-play it at your leisure to see how well you maintained those equal radius turns on each side of the road. 3D VIEWING on your MAC or PC! You can also convert the tracks into a Google Earth .kml file. A Google Earth .kml file can be emailed to your Mac or PC for use with Google Earth. 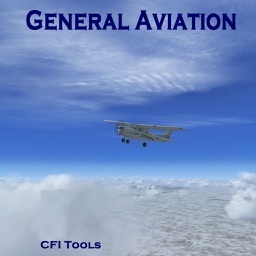 This allows you to draw terrific 3D views of your flight. With the Google Earth 3D capability you can get a great view of your flight from all angles. It's not just for maneuver review and practice. You can enjoy reviewing any flight. You can record your first solo, view it in 3D and print it out as a beautiful picture ready for framing. The .KML file not only gives you the 3D view, but also allows you to use the Tour Control to play back the file and have you and your friends ride along. 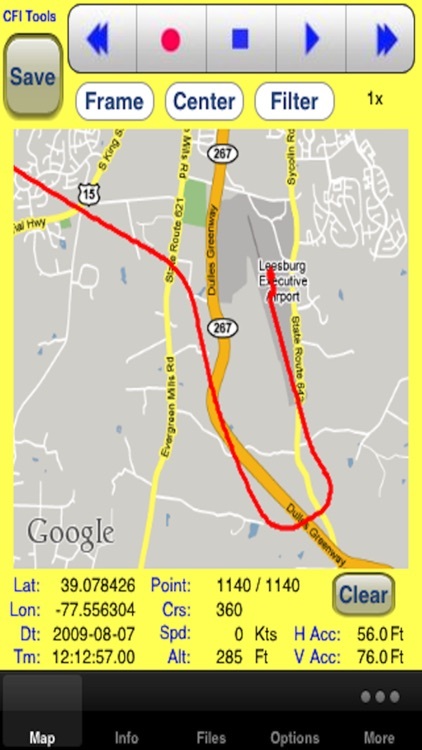 You can position your point of view just above the track and watch as the file plays following the track of your recorded flight. The view can actually be very similar to what you saw from the cockpit. If you haven't seen these 3D views, please visit our web site to see some samples you will enjoy them. The performance of the GPS receiver in the iPhone is amazing considering the price and the fact that it is primarily a cell phone. But occasionally it will pick up a signal that causes the GPS plot to take a jump to the North, South or Up and Down. This is no big deal if you are simply watching your position, but if you are recording it may look like you have done some really radical maneuvers. 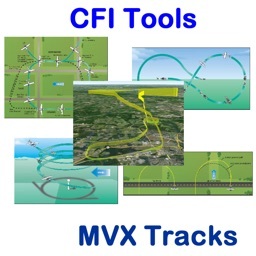 Mvx Tracks contains software filters that can be used to fix or eliminate some of these errors. These filters may be turned on and off as needed. 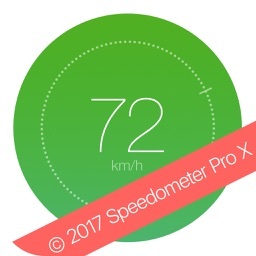 The App allows you to display speed in a number of units including knots, MPH, KPH and FPS. Distances are displayed in Feet, SM, NM and meters. BE ADVISED - If you have used the GPS receiver on your iPhone you know that like any GPS it's performance may vary depending on it's position and it's ability to receive a good signal. In general I have been pleasantly surprised by the performance both in flight and on the ground. The recordings you see here and on the web page are actual tracks that I have recorded in flight.